I’m currently the owner of a rapidly expanding baby bump, which means I’m making some additions to my beauty routine. 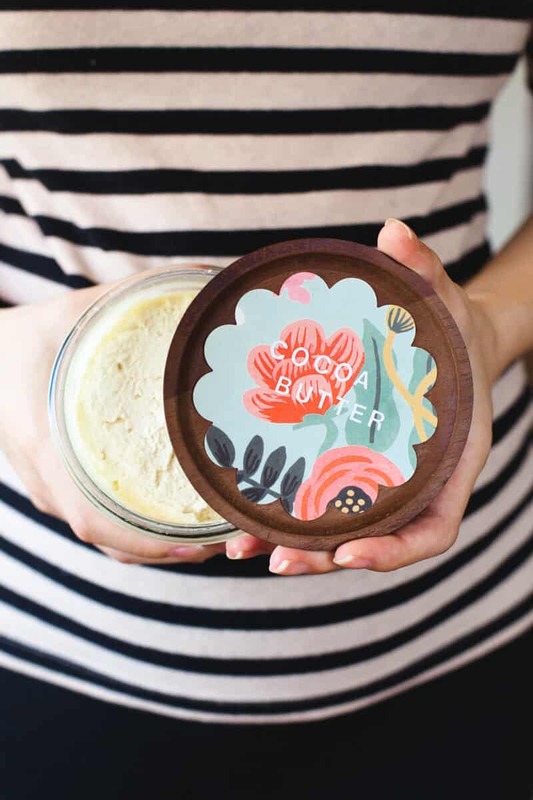 I’ve heard cocoa butter can help improve your skin’s elasticity, which might help prevent stretch marks and figured it couldn’t hurt to give it a try. But I quickly realized cocoa butter is impossible to apply! If you’ve never used it, it’s very hard and not at all buttery like the name suggests. 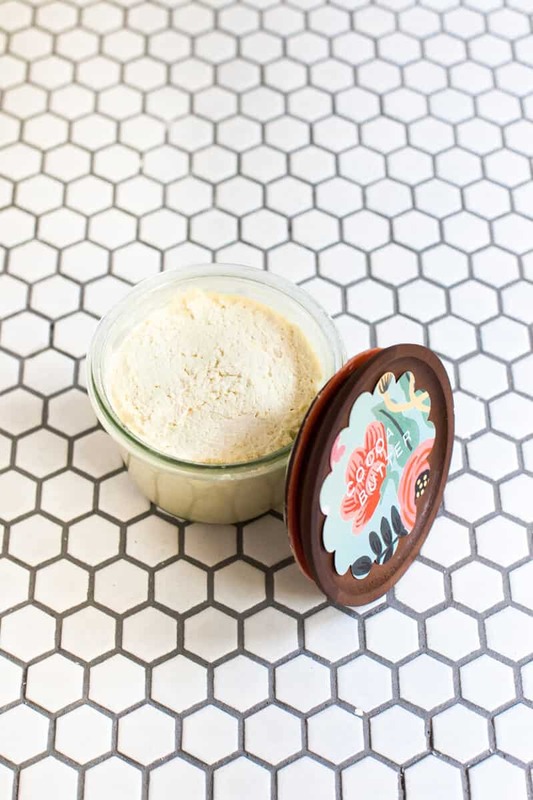 To make it more usable, I decided to mix it up into this whipped body butter and it turned out totally decadent! 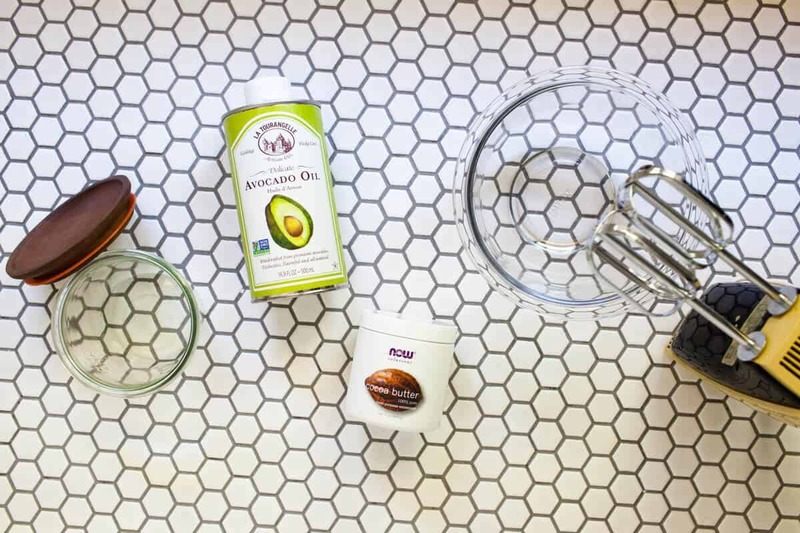 It only has one ingredient in addition to the cocoa butter—avocado oil—and it’s super fluffy, chocolatey smelling and probably my favorite beauty DIY of all time. 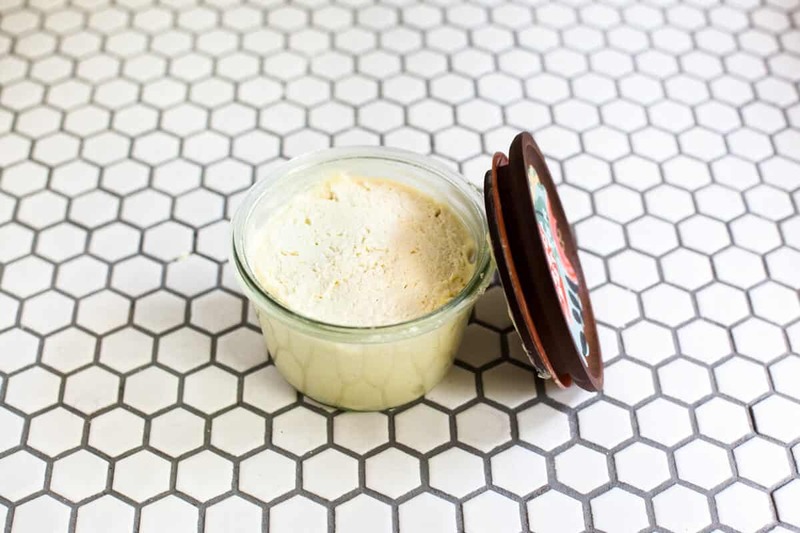 It feels rich but non-greasy when applied, and unlike other lotions I’ve made in the past, it is so simple to whip (yup, pun intended) up! Simmer a couple inches of water in a pot and place the bowl over (but not touching) the water to melt the cocoa butter. 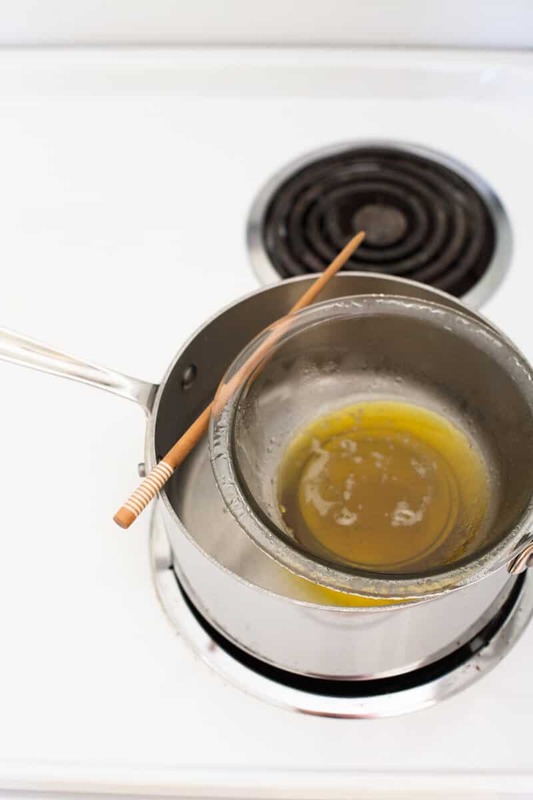 When everything is melted, remove the bowl from heat and place in the refrigerator for about an hour. Make sure none of the condensation on the outside of the bowl gets in! The chilled mixture should be soft; if it firms up too much, let it warm up slightly at room temperature. Mix with the beaters for 3-4 minutes until light and fluffy. 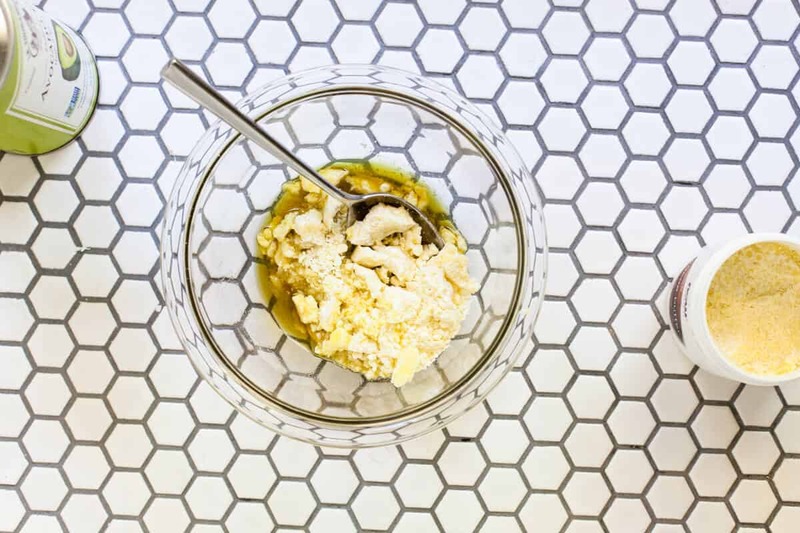 Scoop the finished butter into a clean container and enjoy! It should last at least a few months if stored in a cool location. My body butter filled a 12 oz. container, tightly packed, with a little leftover. This is perfect for the cold weather coming my way! So rich and luxurious… I have a feeling I’m going to need to hide this one from my boyfriend! I wish I could smell this right now, I bet it smells amazing! I have to try this! Can’t wait to whip this up! 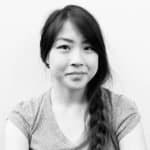 Could essential oils be added if desired or would that mess with the he consistency? Don’t know about the consistency, but don’t even try it if you are pregnant. 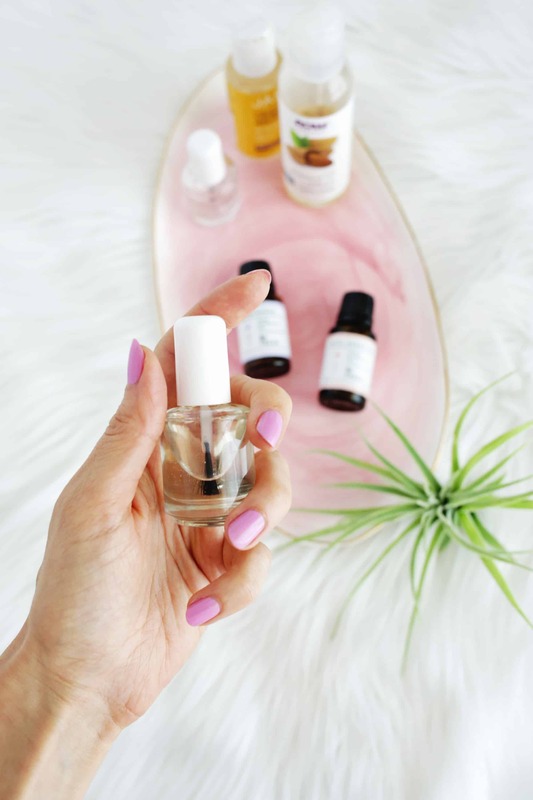 Essential oils should never be used if pregnant, because they will get to the baby. Some are harmless, but others can cause contractions or other not so nice things, therefore if you are not an expert, it’s better to avoid them all. I don’t think adding a little essential oil would hurt the consistency at all! This looks divine! Going to grab myself some avocado oil and give this a try. Also, those wooden lid jars are gorgeous. Thanks so much for the recipe. Sounds wonderful! I bet it would be really good with the almond oil. 🙂 Happy pregnancy! It sounds like an awesome and super nice-smelling DIY recipe. Thanks for sharing! Just made this! Smells wonderful and whips up so nice! It literally melts into the skin. 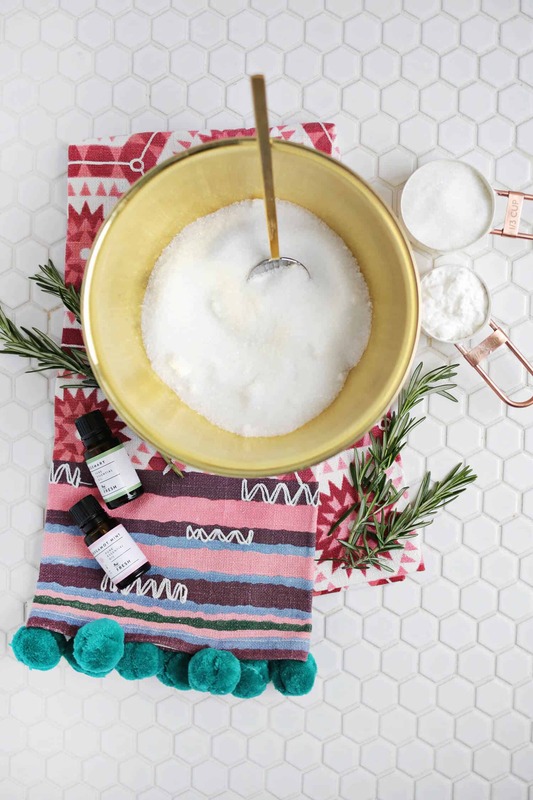 I will be making the sugar scrub next. Awesome blog ladies! Thank you ? I’m so glad you like it, Becky! I bet that smells fantastic! But I have a grievance, y’all. Please put the name of the author somewhere near the top of the article! I read the “growing baby bump” part and had to race around the whole page to figure out who was talking! I had a heck of a time getting it to the right place to whip, it was either rock hard or completely liquid. If anyone else ended up with the same problem, I ended up putting it in the fridge long enough for the center to get to the right consistency, then broke the crust that had formed and poured the mushy center out. I then microwaved the outside crust 5 seconds at a time, scraping the newly softened butter out until it was all scraped out. It was really fun watching it whip up. Smells great! Hmm, interesting! I didn’t have that problem, maybe room temperature really makes a difference? I’m glad you found a workaround! Did you find that it stayed soft after you whipped it doing it this way? I let mine get solid in the fridge and then had it on the counter for about an hour. But when I whipped it, it got really hard. And now a day later it’s even harder and crumbly. I still use it though. I just have to let it melt on my skin for a few seconds. I would love to try again! That chocolate smell is awesome! 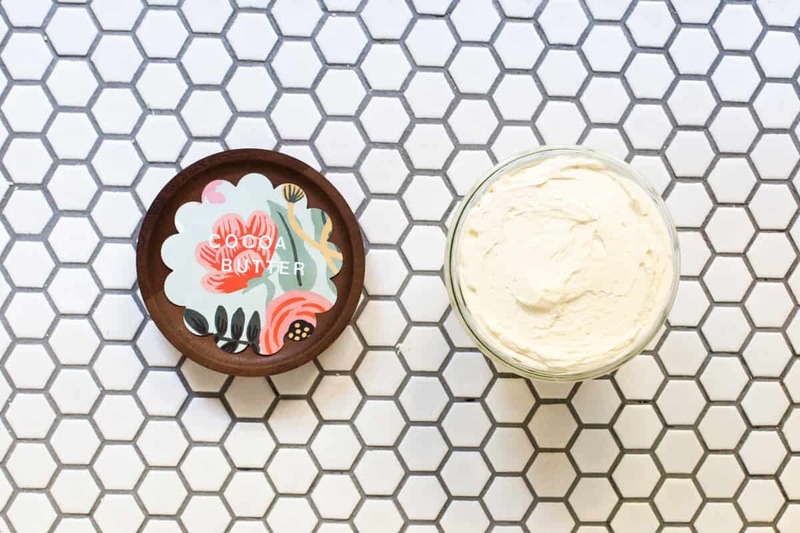 Does this body butter have a shelf life? I made this and it was awesome for the first 24 hours…and then it turned rock hard! Any ideas for how I could fix it or what went wrong? Maybe it’s cold? My homemade creams get hard in the winter. Has anyone tried this with coconut oil? I’m allergic to cocoa butter. Do you think it would work?